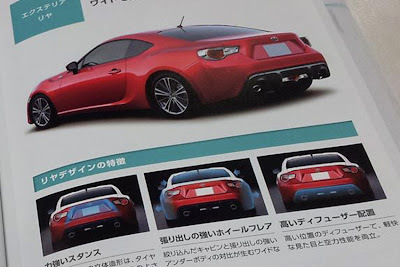 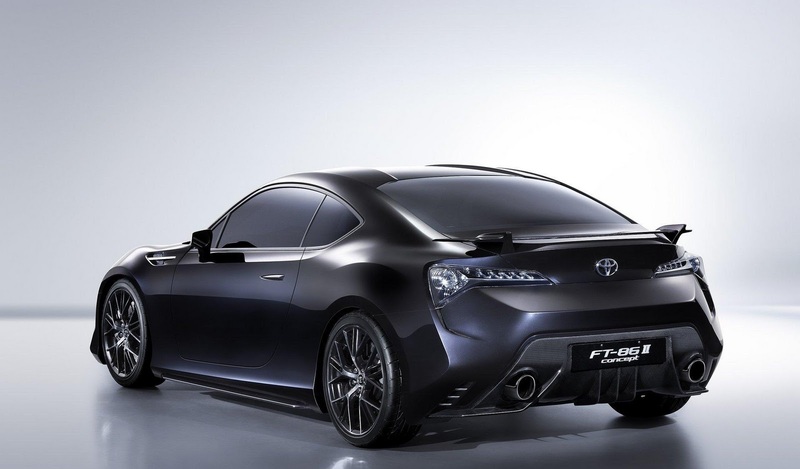 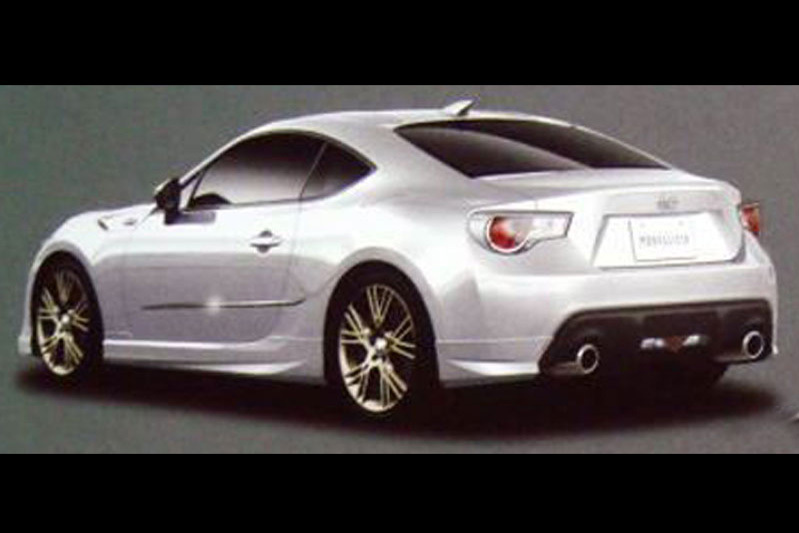 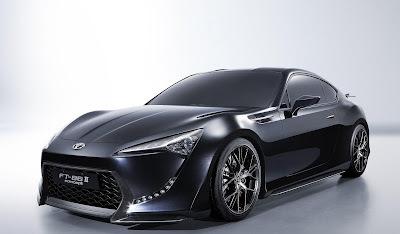 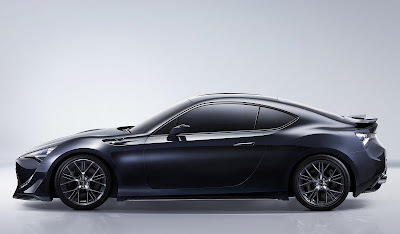 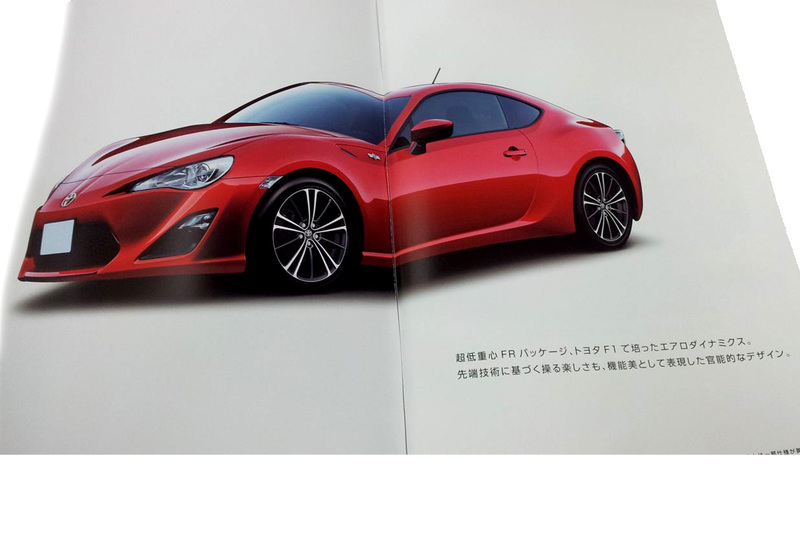 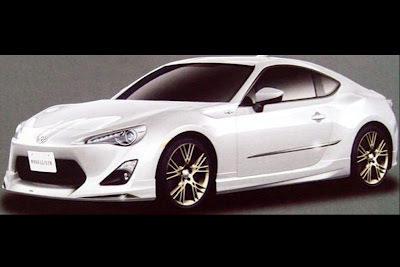 Images of the upcoming Toyota FT-86 Coupé have surfaced onto the Internet via a fan-site, ahead of its official launch next month at the Tokyo Motor Show. 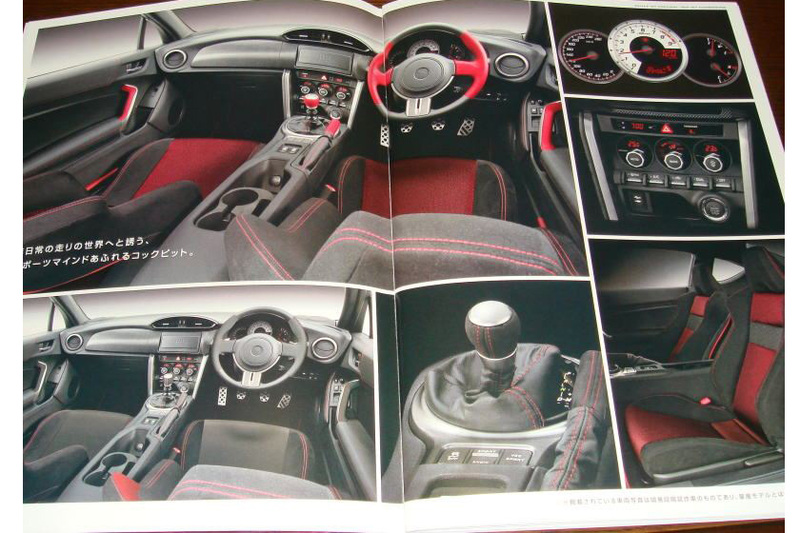 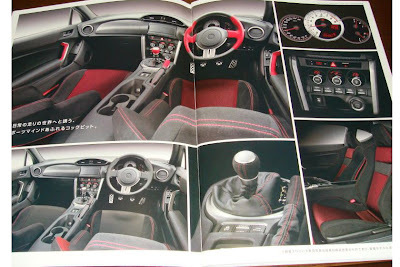 Both the standard and Toyota’s in-house tuning company, Modellista models have been scanned via an official brochure. 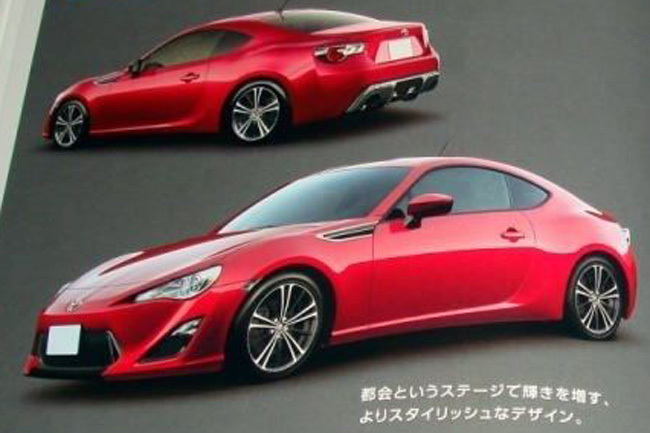 Although Toyota has refused to confirm the credibility of these photos, internal sources suggested the pictured vehicle is real. 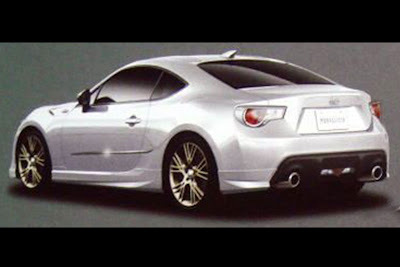 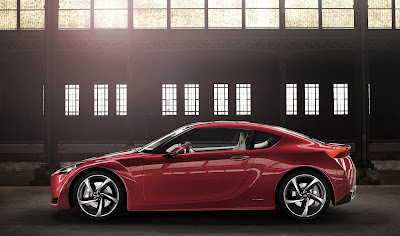 Furthermore, the rear-wheel-drive coupé stays faithful to the recent FT-86 II Concept. 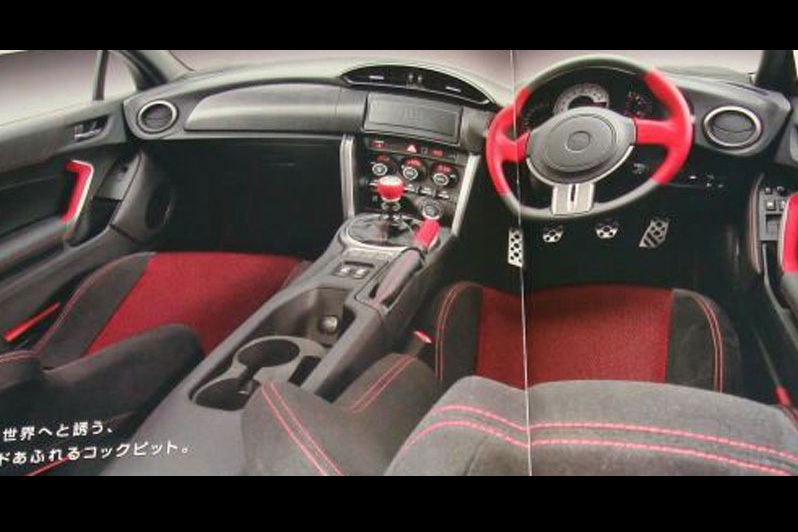 Inside, the FT-86 goes back to basics, with a clearly laid-out dashboard. 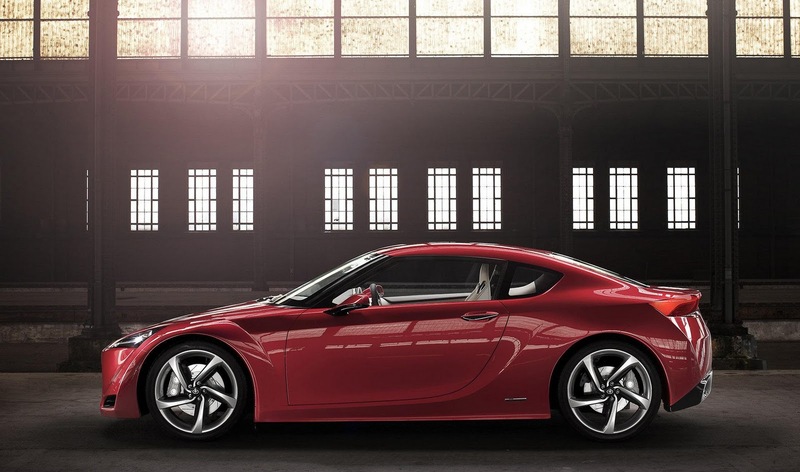 Looking closer, a 6-speed manual transmission, ESP-off button, and keyless start will feature. 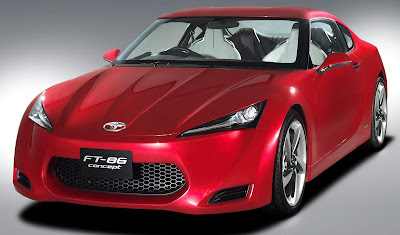 The FT-86 harks back to the rear-wheel-drive '80's Corolla AE86, so expect a 200bhp (203PS/149kW) 2.0 litre flat-four Boxer petrol engine with a limited slip-differential. To aid fuel economy and make the car fun to drive, the FT-86 will weight 200kg (441lbs) less than the Scirocco, at 1,100kg (2,526lbs). 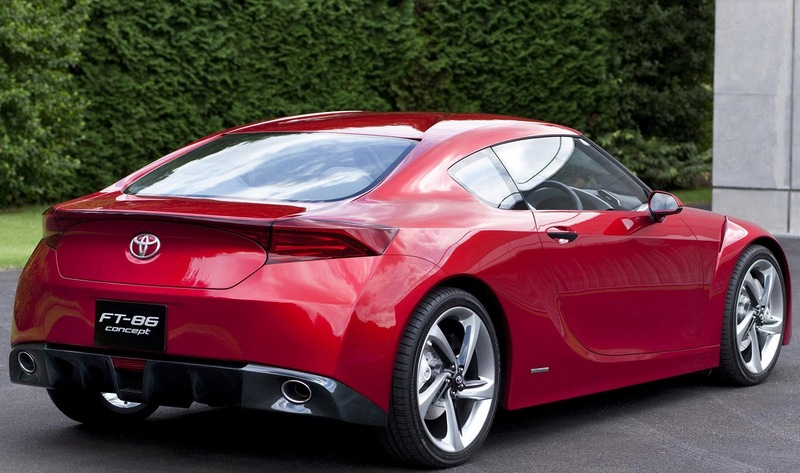 When European sales start next Summer, prices will kick-off at £20k (€22,768).